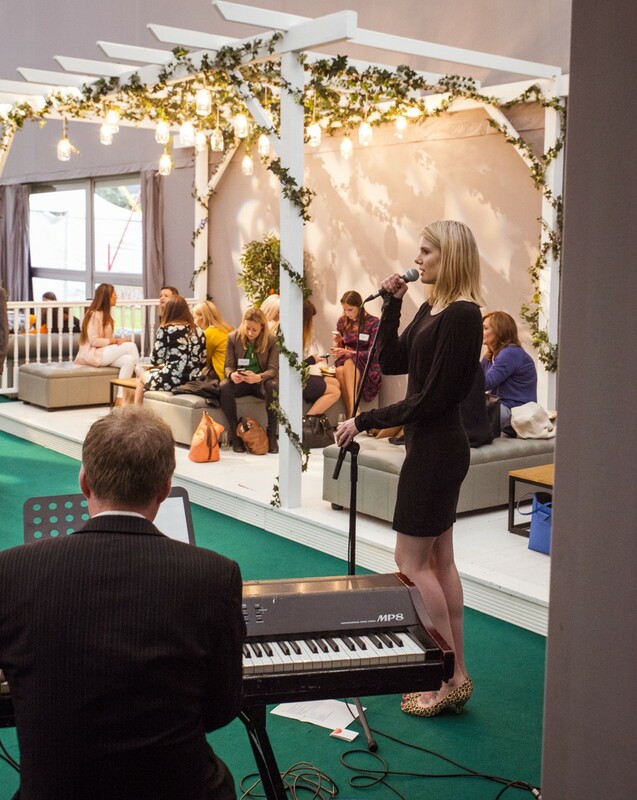 Ultimate Experience unveiled a new brand identity and website with a summer celebration at The Artillery Garden at The HAC last night. 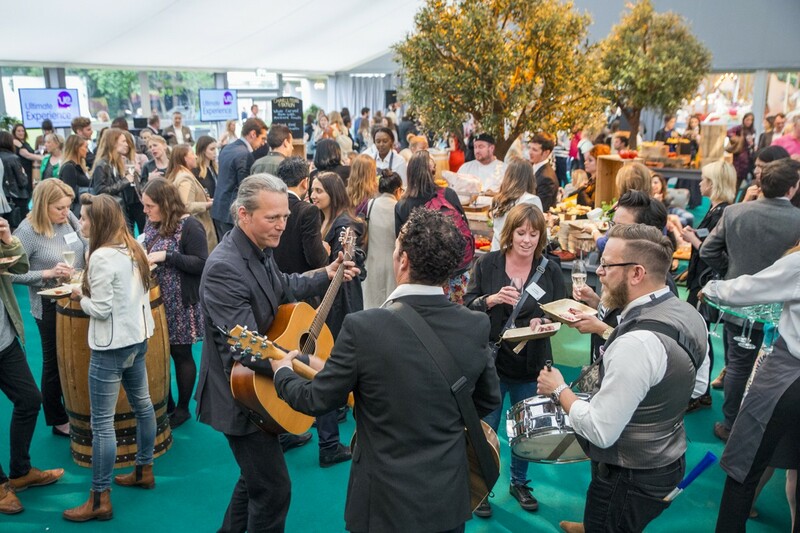 The event was attended by 600 specially invited guests including Ogilvy & Mather, PwC, LK Bennett, Santander, Harley Davidson, Innocent Drinks, Citi Group Cap Gemini and Goldman Sachs who were greeted by Fullcircle musicians the Two Toms and Jazz singer Alana. Carly Mitchell, Managing Director of Ultimate Experience welcomed guests and revealed the company’s new look. 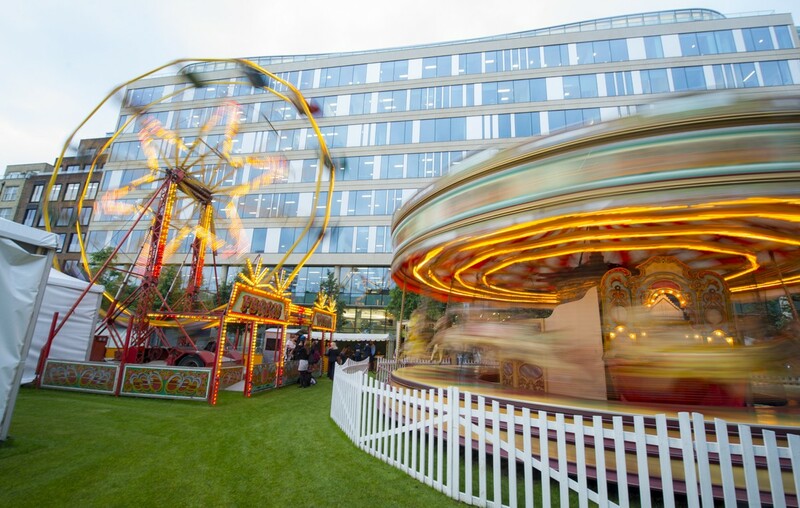 Ultimate Experience also announced its plans for 2017, confirming that Old Billingsgate and the Roundhouse are both to feature in its venue portfolio for next year, alongside city spaces such The Pavilion at the Tower of London, the Artillery Garden at The HAC and Old Billingsgate Vaults. New venues in the 2017 Christmas portfolio include Glaziers Hall and Nine Adam Street. 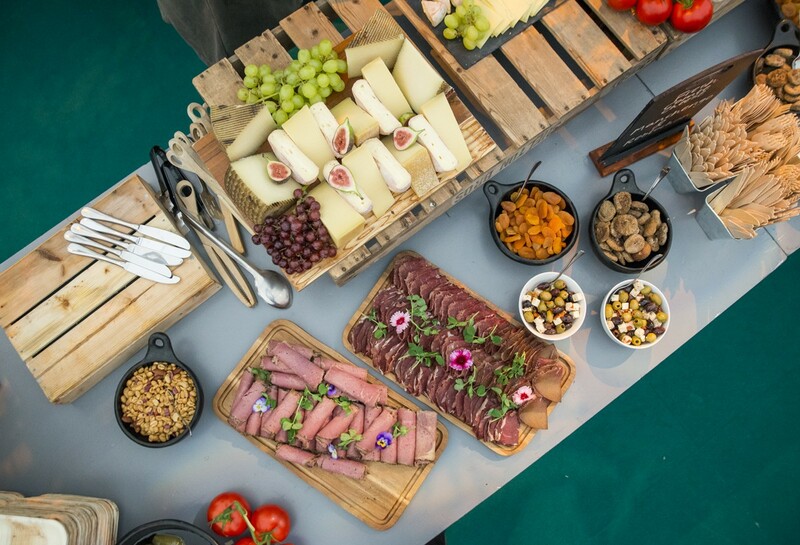 Catering was provided by Concerto-owned caterer Create Food and Party Design. 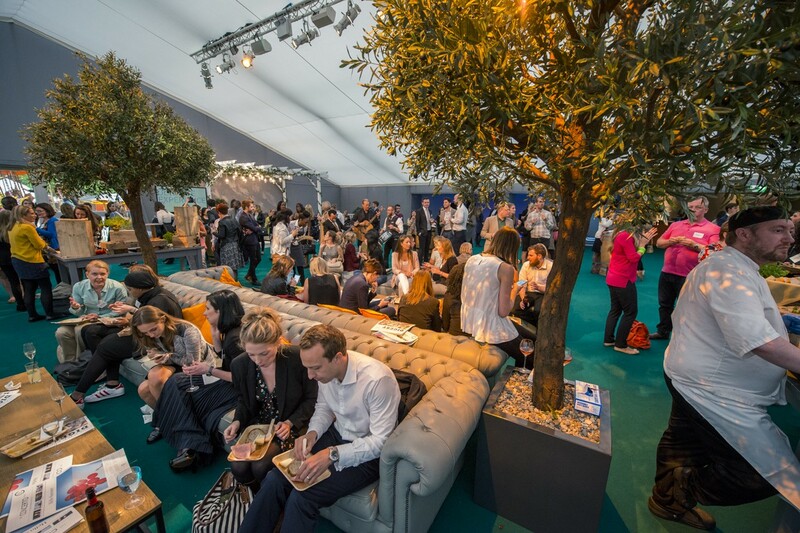 Later guests were free to explore a range of food stations, including a Surf and Turf Station, serving butter poached lobster and aged bavette pattie or confit Portobello mushroom and crispy artichoke arancini po’boys. At the Hirata Bun Station, guests could choose from fresh Hirata buns filed with teriyaki pulled pork, aromatic duck with Hoi Sin and a stir fry of edamame beans. 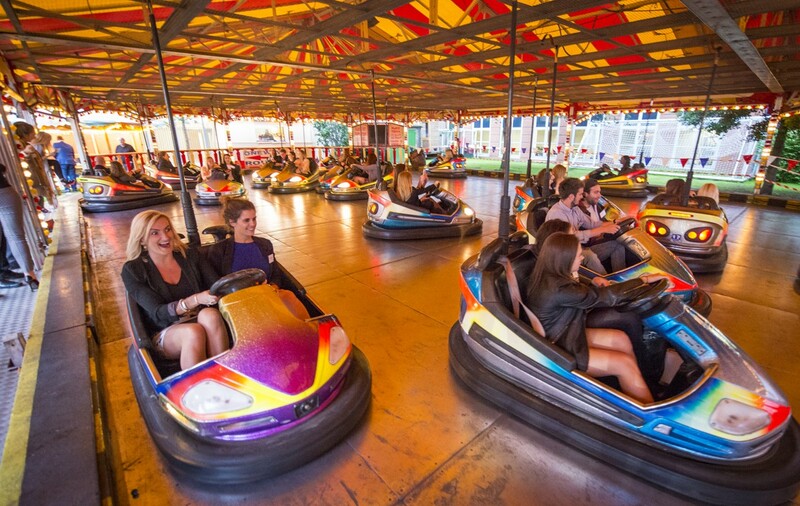 Fullcircle’s roaming magician and taxi photo booth were on hand to entertain guests during the evening, as well as the venue’s in-built fun fair complete with dodgems and carnival attractions.